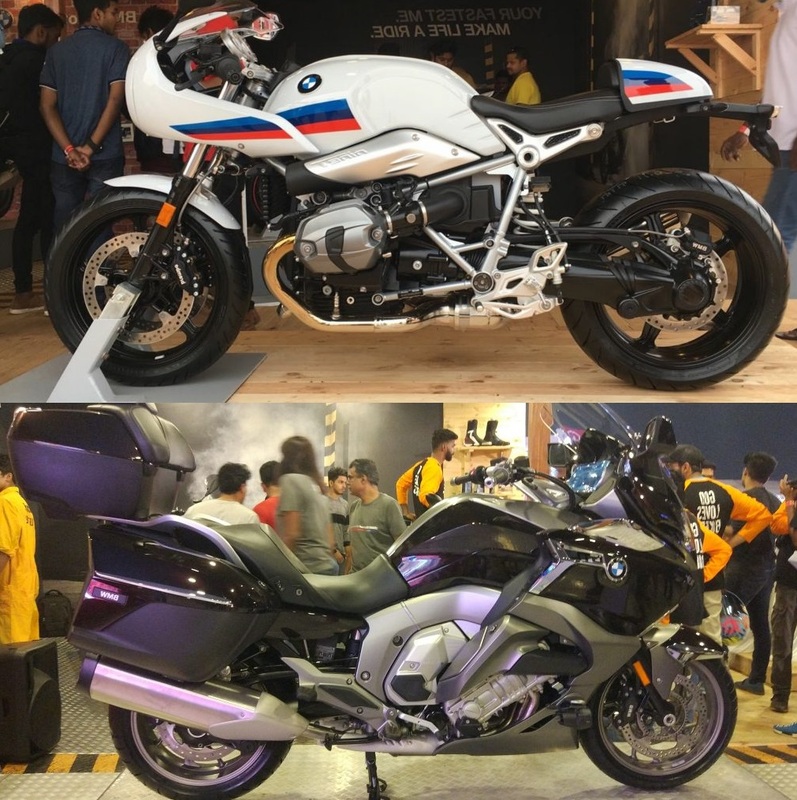 BMW K 1600 Bagger & R NineT Racer Launched at India Bike Week (IBW) 2017: Price, Features and Review: -Well, the very great news is coming for all BMW lovers. As per the official reports, BMW Motorrad has made a rocking debut at the India Bike Week 2017 in Goa by launching two new bikes in our beautiful country. Reports are saying that the two bikes are new BMW K 1600 B ‘Bagger’ and the new BMW R nineT Racer. Sources are saying the price of these two bikes is quite expensive where the BMW K 1600 B ‘Bagger’ is coming up with INR 39 lakh. Also, the other one BMW R nineT Racer is around INR 17.30 lakh. Well, as you all know now that the company launched BMW K 1600 B which is a bigger version of K 1600 GTL. You are going to love this bike because of the great comfort look and size. Also, some other facts like chopped windscreen and the sloping rear section are going to make you all crazy for this model. Even, the fairing has been reworked to provide better wind protection. Also, the reports are saying that the BMW K 1600 B Bagger is powered by a 1,649cc, six-cylinder, liquid-cooled engine that produces 160 BHP of maximum power at 7,750rpm while developing 175 Nm of peak torque at 5,250rpm. Even the engine of this bike is quite bigger than expectations. This engine is mated to a 6-speed gearbox. The BMW R NineT racer is BMW’s new classy modern day’s cafe racer bike. You can see so many similarities between this model and yet again BMW worked great on the engine, to make it powerful even it is mated to a 6-speed transmission. 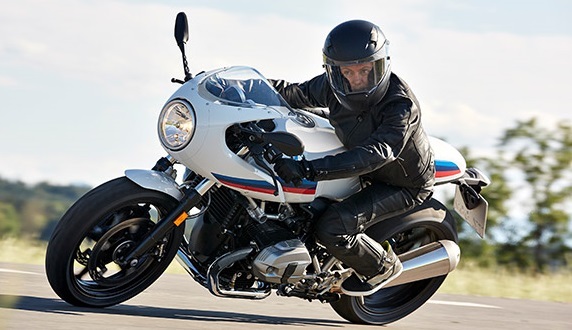 As compared to the BMW R NineT scrambler, the R Nine T Racer sports a cafe racer inspired half fairing, rear-set foot pegs, and low-set clip-on handlebars. The BMW R NineT Racer is powered by a 1,170cc, air-cooled, boxer twin-cylinder engine that is tuned to produce 110 BHP of power at 7,750rpm while developing 116Nm of peak torque at 6,000rpm. 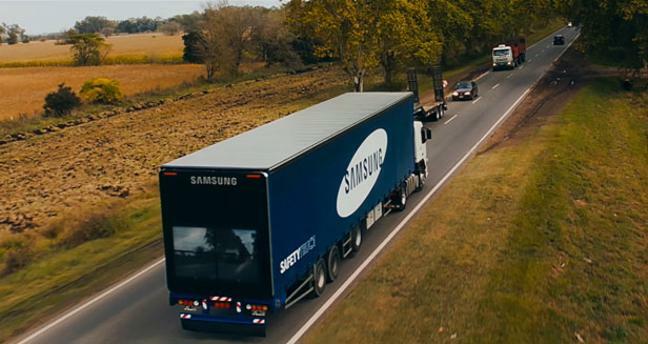 Some other features like, ABS as standard while other electronic aids like automatic stability control are optional. 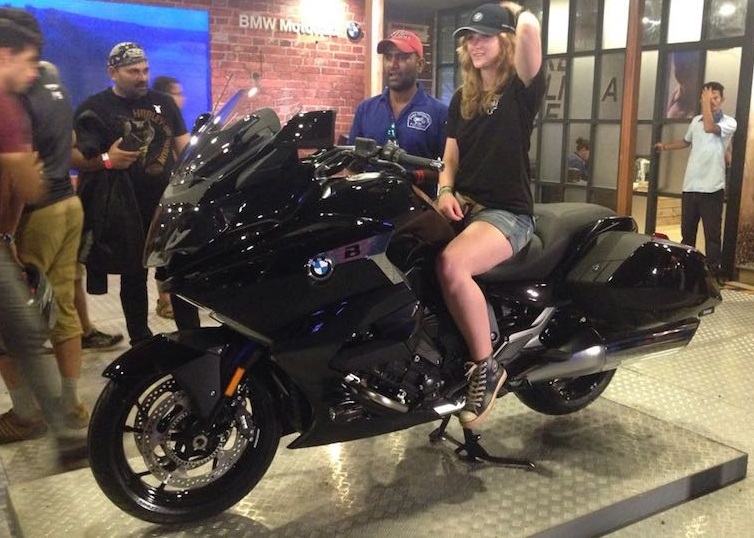 You all can get this bike very soon on any BMW motor showrooms. I am sure that you all are going to love these both bike because of the great extra features and powerful engine.